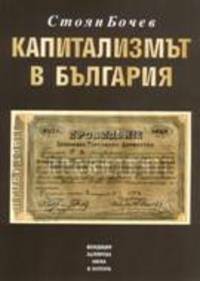 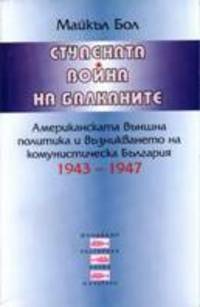 Communitas Foundation continues the publishing line started by Bulgarian Science and Culture Foundation in 1995 and furthered by Bulgarian Science and Art Foundation. 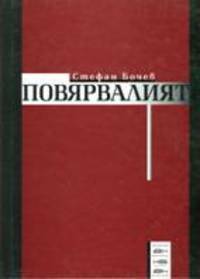 The publishing programme of Communitas accentuates on valuable scientific research works in the field of humanities by authors who might differ in their positions but who strive for precision in argumentation and depth of analysis. 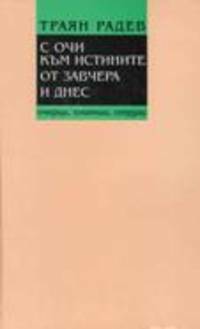 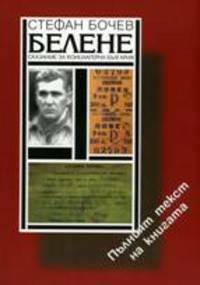 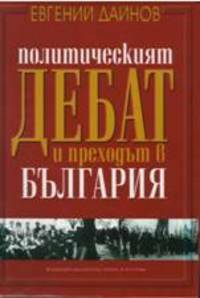 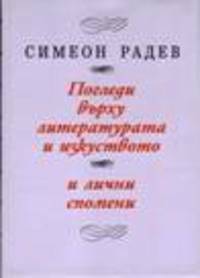 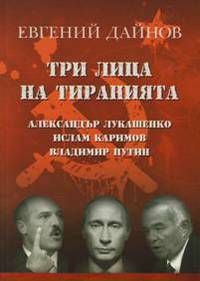 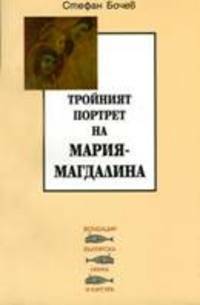 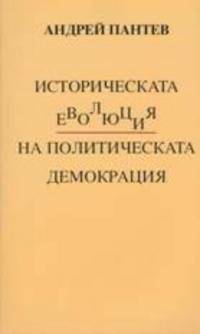 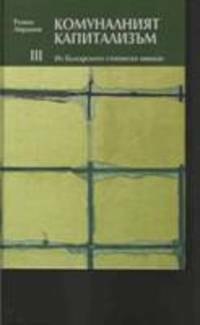 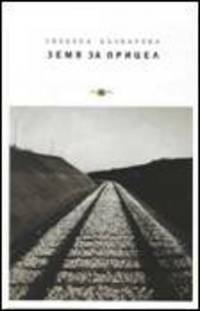 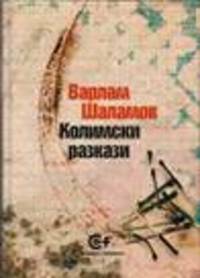 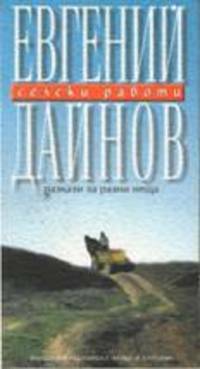 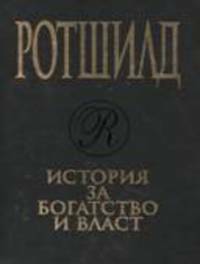 In the publishing focus of Communitas there are also fiction works from Bulgarian authors which are valuable for their unique artistic interpretation of Bulgarian reality and for their perusal of human mentality.